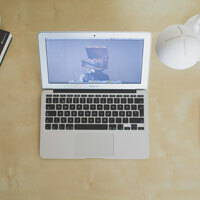 I can offer a range of tailored, cost-effective services to best suit the technical challenges of your organisation. 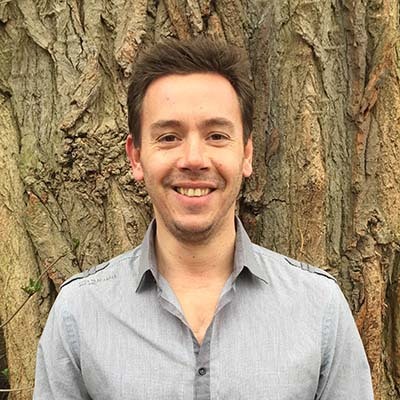 As a freelance consultant and developer, with a broad range of skills and experience, I can work closely with your organisation to understand the technical challenges of your projects, and provide a cost-effective, personal, tailored service to meet your objectives. With 20+ years commercial experience in technology and software development, I can help your organisation assess current systems, analyse project requirements and generally advise on the best options available to deliver excellent solutions. Everything from customisation and enhancement of existing systems, data/GIS analysis and visualisation, developer resources for current teams/projects, through to full design and implementation of bespoke websites and mobile applications. 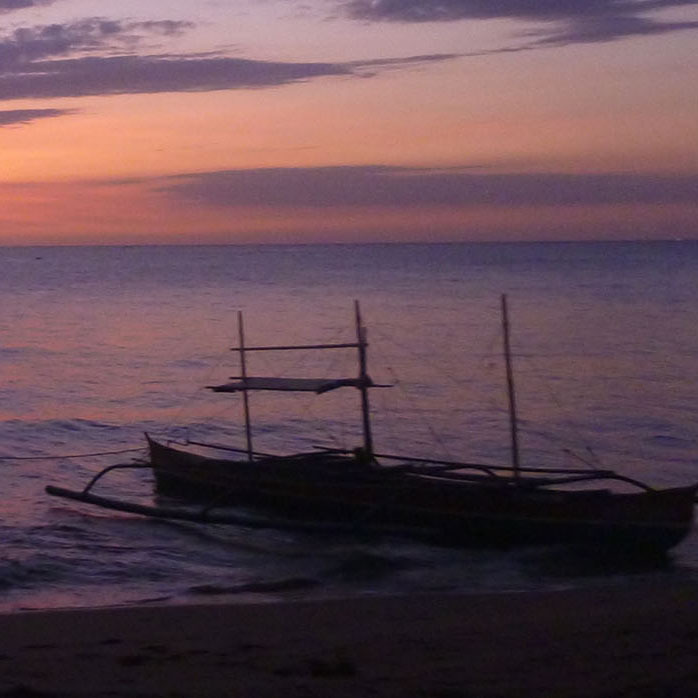 Academic background in computer science and marine biology, professional links with conservation agencies, and a passion for environmental sustainability, so ideally placed to offer technical assistance to conservation and environmental oriented organisations and projects. A selection of some of the recent projects I have worked on. Click on the image for more details. 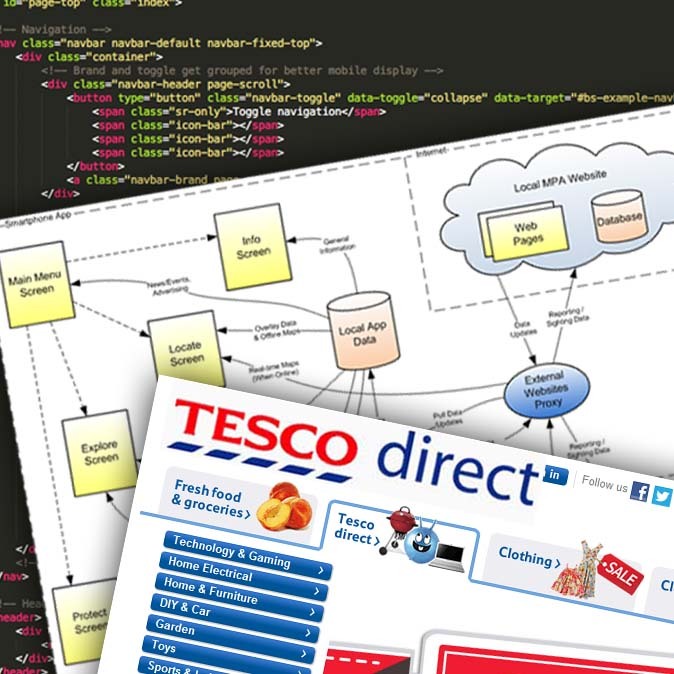 I have an undergraduate degree in Computer Science, which was followed by 15+ years in various software engineering and development roles, including a number of years working with cutting-edge technologies on the market leading e-commerce/grocery website for the UK's largest retailer. 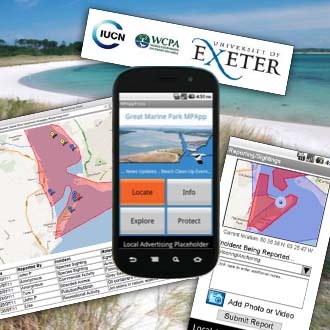 Returned to university to study for a Masters degree in Marine Biology and Conservation, undertaking a research project (in conjuction with IUCN) focussing on how new technologies, particularly mobile apps, could be applied to help marine protected areas (MPAs) and other conservation projects. Since then, I have worked as a freelance technology consultant and developer, offering a range of services from assessment and enhancement of current systems, analysis of new project requirements, prototyping/mock-ups and full development of website and mobile app solutions. Most projects start by discussing the technical problems or objectives after which I can advise on the best options available and how to implement a suitable solution. Depending on the project needs/size, I can work independently on whole projects or specific aspects, bring in other (carefully selected) freelancers and developers, or as part of a team with existing staff/developers. I'm particularly interested in working on projects with an environment or social benefit, but will consider most opportunities, as there are often ways that a technical solution (or the skills learnt) can be re-used or applied to other "good causes". 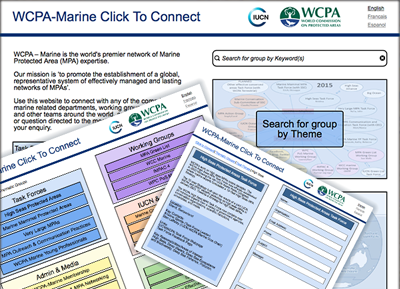 Technical lead on ongoing project to develop an outreach portal/website for Large Marine Ecosystems (LMEs). 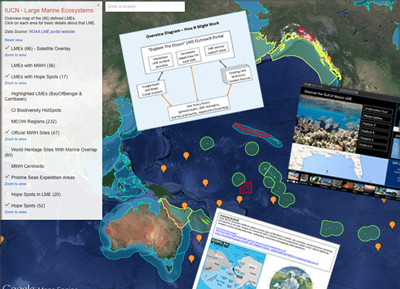 LMEs cover large areas of ocean/coastline, often spanning political/country boundaries, and are a useful tool to help assess/manage the resources and activities in these areas. The outreach portal is an IUCN led initiative, as part of a larger UNEP GEF project (Global Environment Facility), with the key objectives of raising general awareness and facilitating the sharing/aggregation of information, data and tools among LME practitioners. The project is in early stages, but the high-level plan is to utilise a range of web, data aggregation, and visualisation technologies to produce an dynamic and engaging portal. 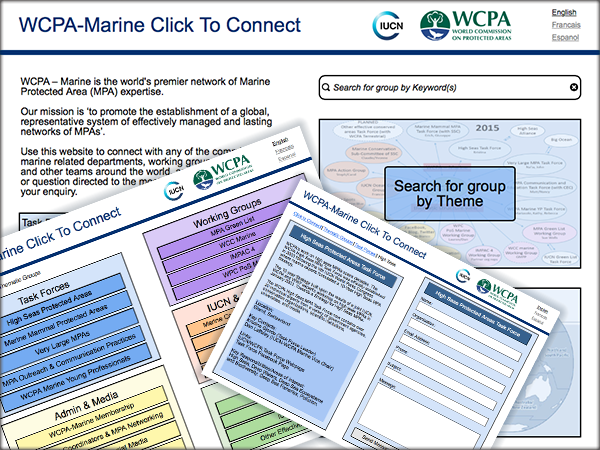 Design and development of web-based tool to help users find and contact the most relevant department/group of a large, distributed, conservation organisation - IUCN's World Commission of Protected Areas for the marine environment (WCPA-Marine). The website will be responsive working equally well on mobile and desktop environments, support multiple langugages, and backed by a content database so group details can be updated as needed (by non-technical staff) once the site is up and running. Full end-to-end design, development and publication of mobile app for California Academy of Sciences as part of a larger outreach project with the Biodiversity Heritage Library. 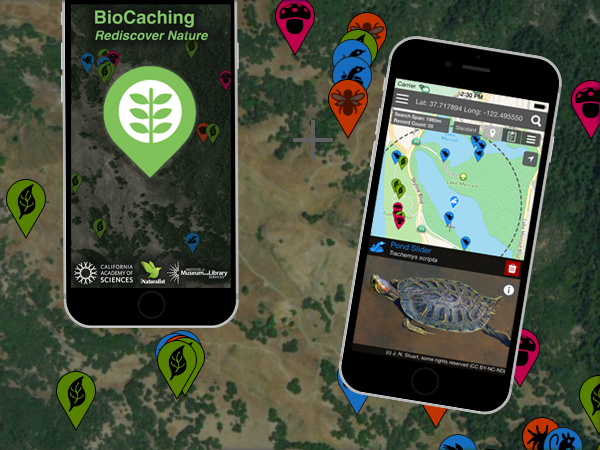 The app was designed to encourage discovery and surveying of (historical) biodiversity records in a fun, interactive way, similar to GeoCaching. 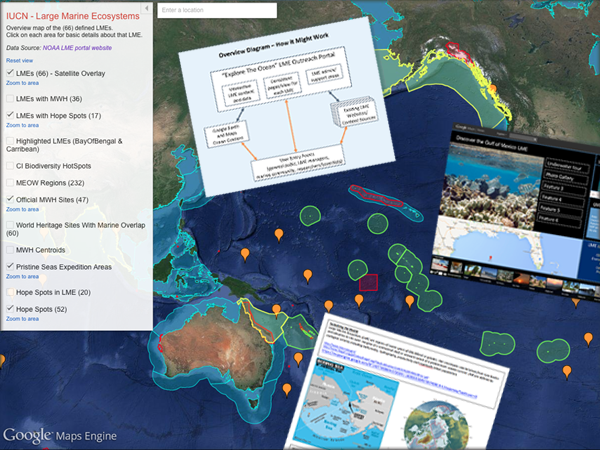 The solution was built to interface with both the GBIF (Global Biodiversity Information Facility) worldwide database and the iNaturalist citizen science website for recording and sharing the observations. 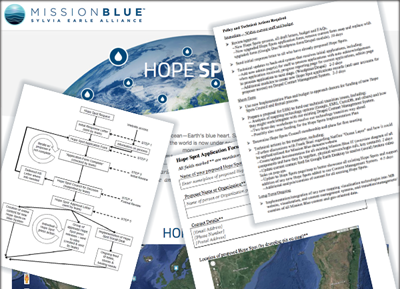 High level strategic advice and technical consultancy for a marine conservation project to help manage "hope spots" - special areas of ocean/coastline that have been highlighted for their biodiversity, ecosystems and importance to world ocean health. 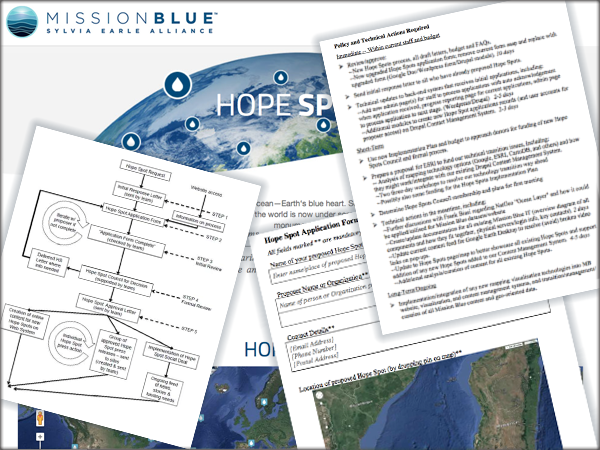 The project was focussed primarily on the (back-end) IT administration systems needed to support the life-cycle of Hope Spots, through the processes of nomination, designation and promotion/outreach once the Hope Spot has been declared. Modifications and updates of the iSeahorse mobile app, part of Project Seahorse, an organisation foscussed on conservation of coastal marine ecosystems and Seahorses. 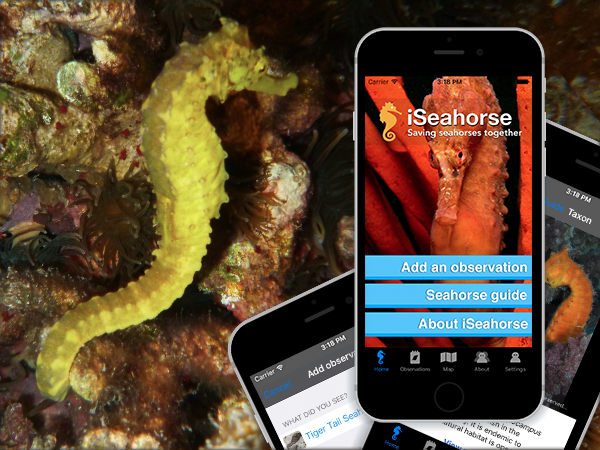 The app is a customised version/fork of the core iNaturalist solution, published as a seperate app, but utilising the iNat website and API to record and share the sightings. 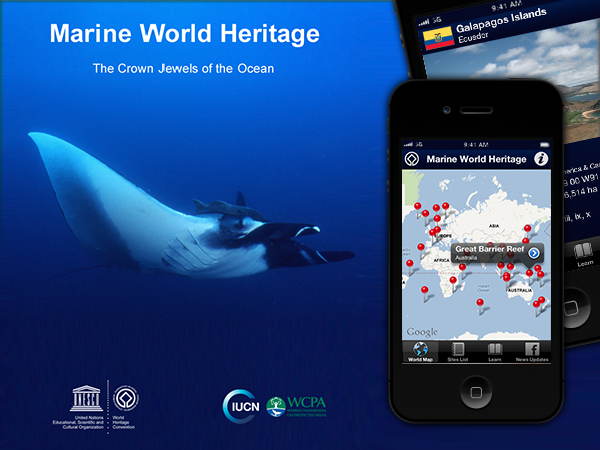 Full Design, development and publication of mobile app to promote UNESCO's World Heritage Marine Programme and the individual sites designated with the prestigious World Heritage status. 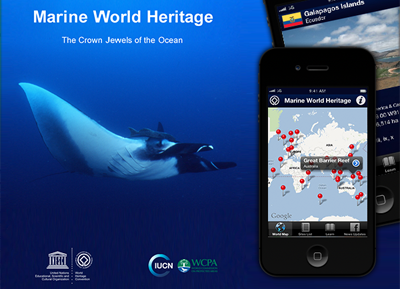 The app features an interactive map with accompanying information, statistics and media for each of the sites, as well as other general news, articles and links from the programme. 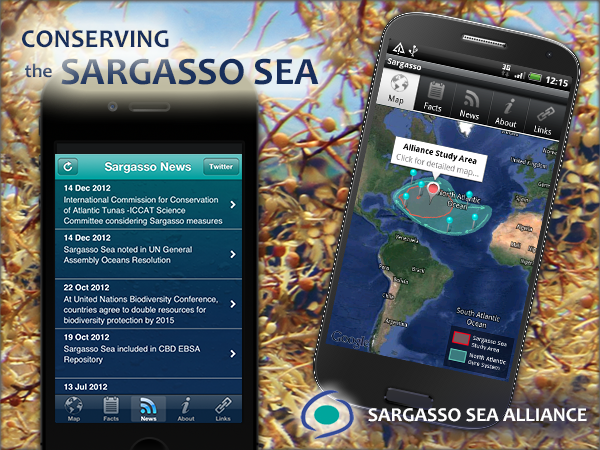 Full design, development and publication of mobile app to help raise awareness of the Sargasso Sea and the importance of protecting this unique environment. The app features an interactive map of the study area, related images and facts, and organisational news updates which are sent as notifications to the users devices. 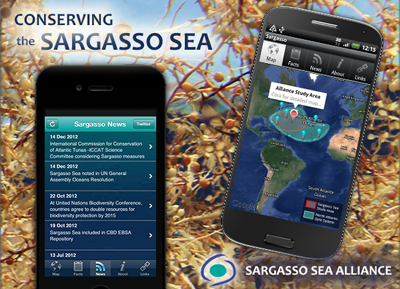 App launched initially on iOS, followed by Android version shortly afterwards (both native apps). 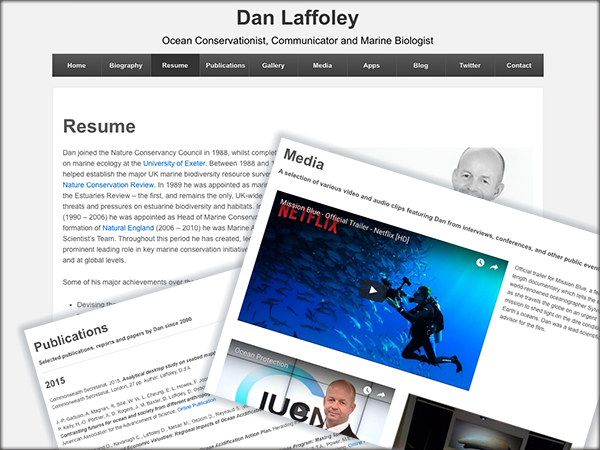 Portfolio website for Dan Laffoley, a leading global expert in marine science and ocean conservation. 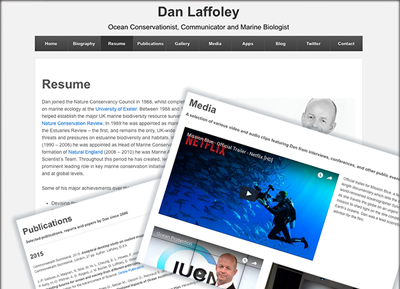 The website is a simple, clean, responsive design with information on Dan's professional career, academic publications, links to various relevant media and resources, and dynamic content from blog/Twitter feeds. 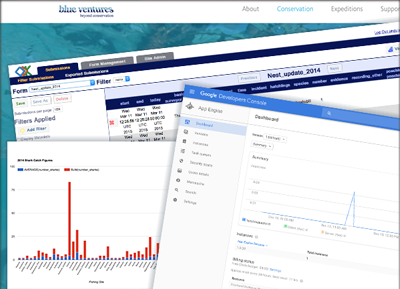 Ongoing technical advice, analysis and support/development for IT projects with Blue Ventures, a leading marine conservation organisation. 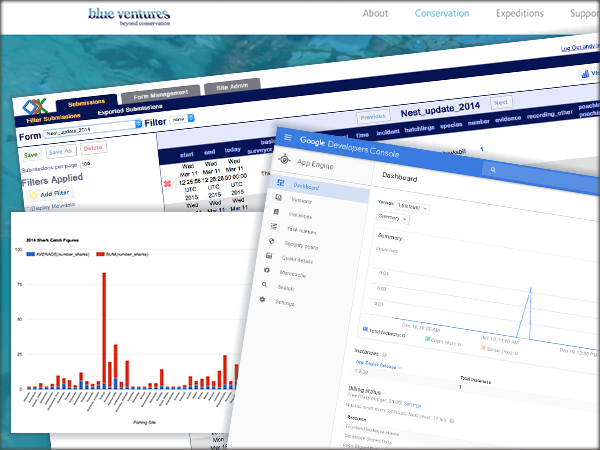 Key involvements to date have been with a fisheries monitoring project to collect data from remote sites then aggregate it together for analysis and visualisation/publication. The solution was based on ODK (Open Data Kit), an open source tool for mobile data collection, and used Google Cloud Services to aggregate/publish the data.